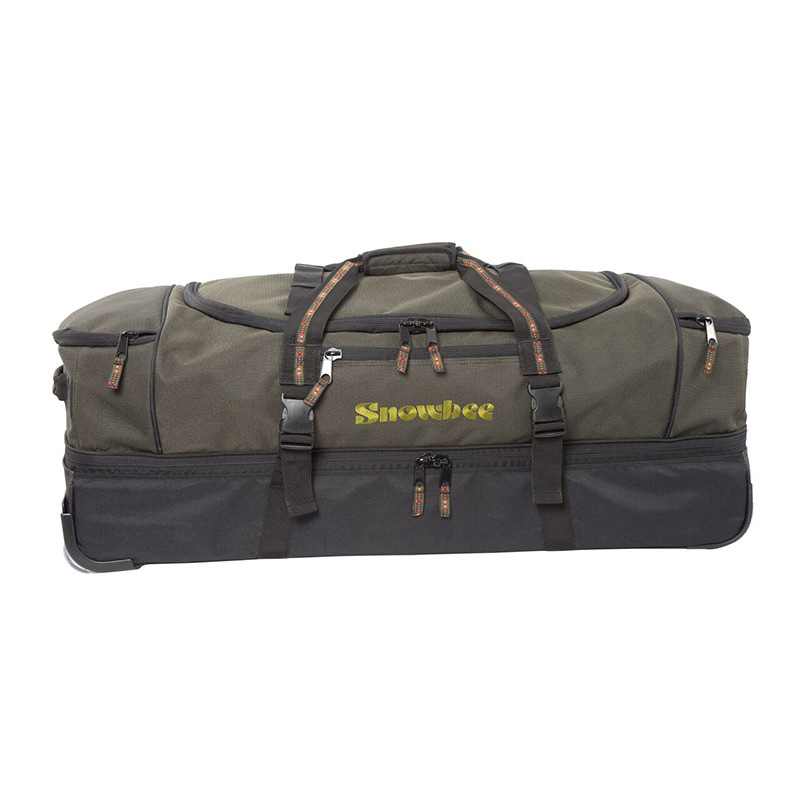 The Snowbee XS Travel Bags have travelled to just about every fishing destination around the world and withstood the rigours of global travel and rough baggage handling. 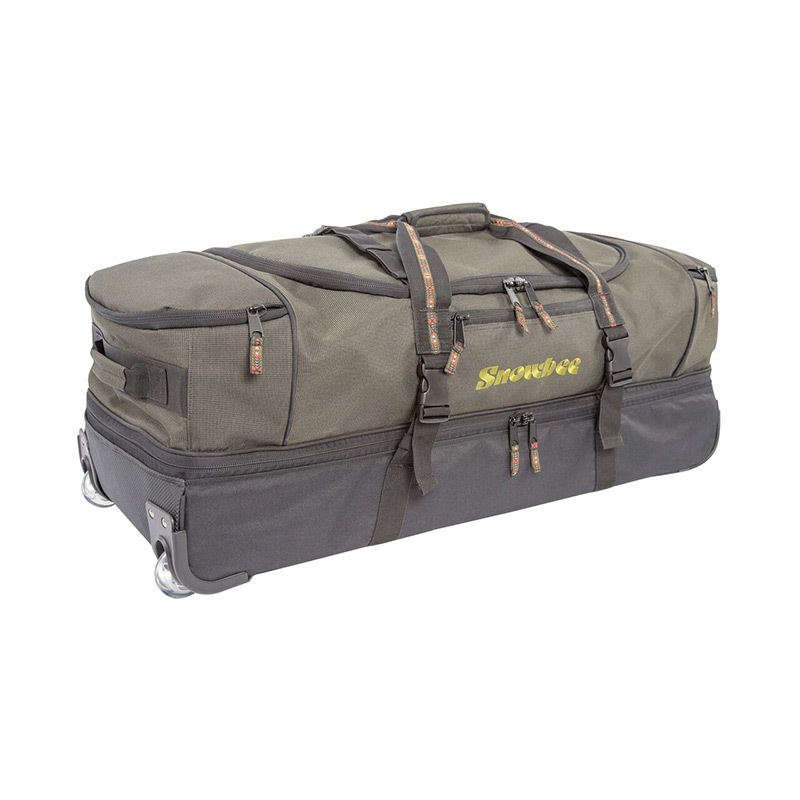 When designing this model, we incorporated all the favourite features, plus a host of new innovations, to provide a new, more flexible range of bags, to cover all saltwater and fly fishing travel requirements. 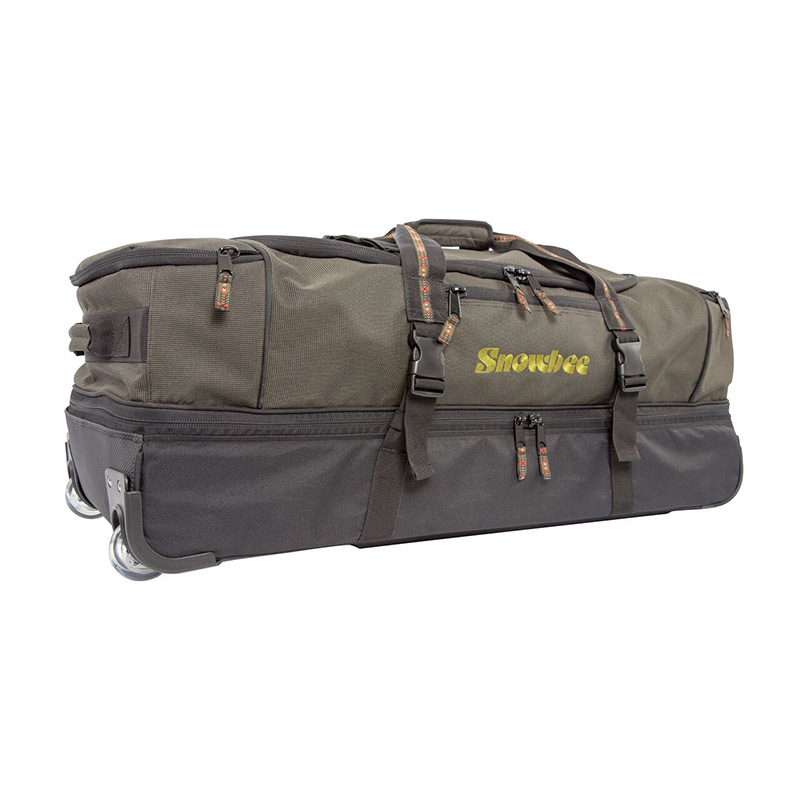 This single, innovative bag will hold all you need for a 2-week fishing trip. 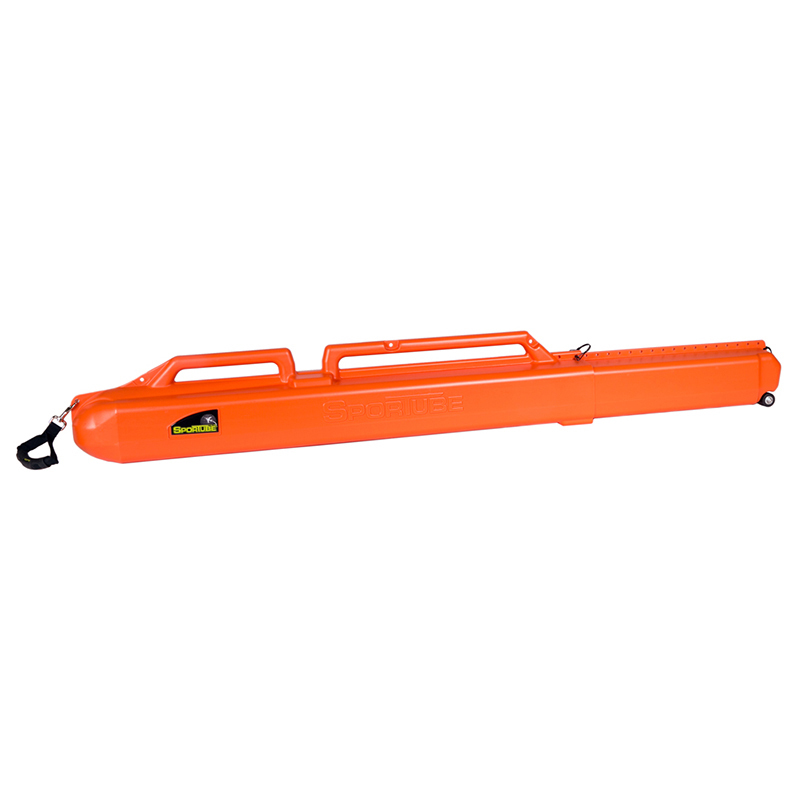 The base compartment is designed to take saltwater travel rods up to 10ft 4-pce or 16ft 6-pce Salmon rods, plus a pair of wading boots, stockingfoot waders, reels, fly boxes and vest or wading jacket. 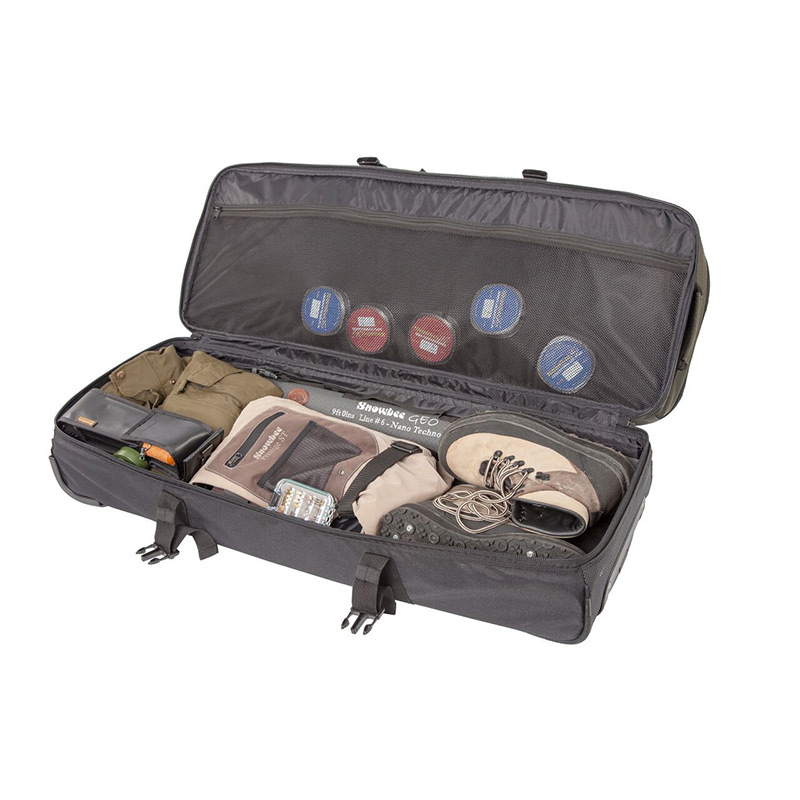 The upper compartments have ample room for dry clothing, shoes etc. 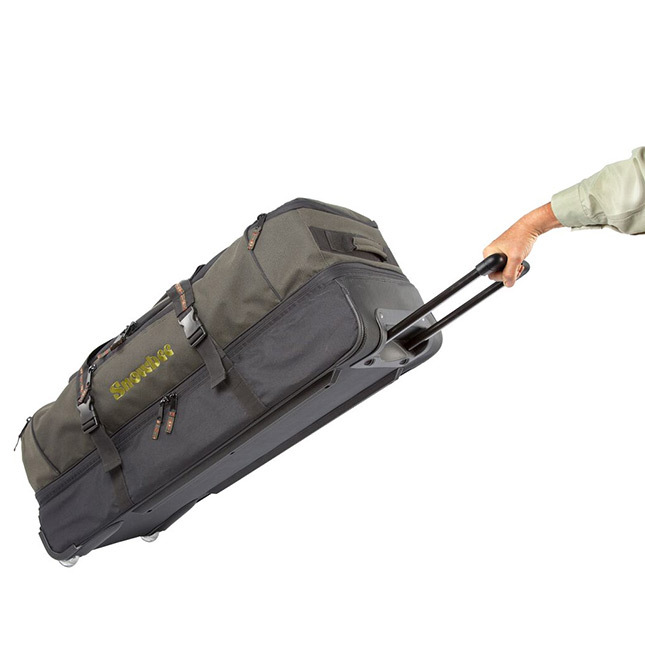 The best bit is that all this gear is safely concealed and the XS doesn’t look like a ‘fishing bag’ to rouse the interest of unscrupulous baggage handlers. 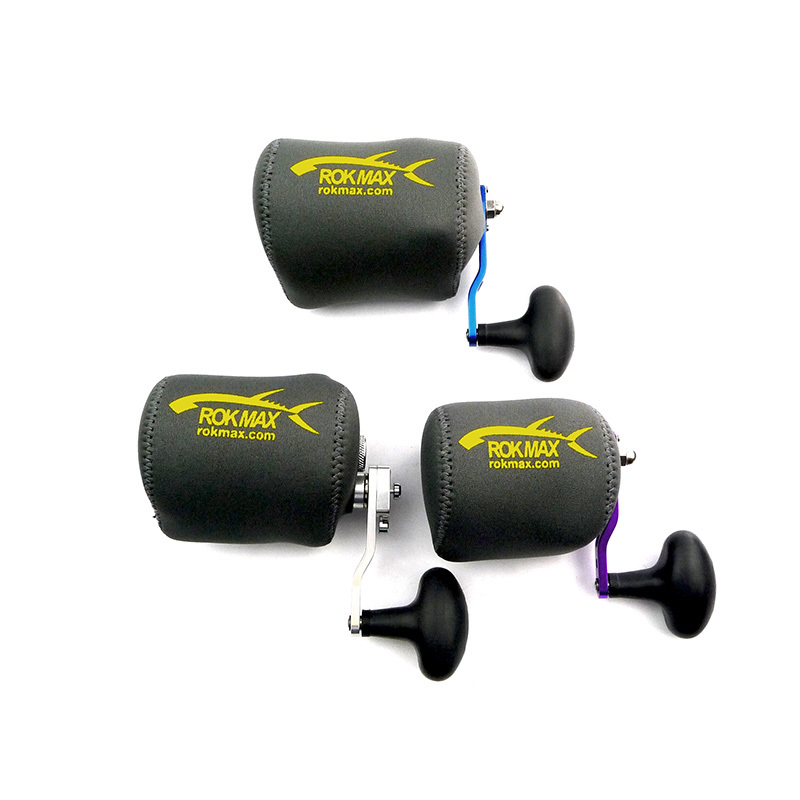 The XS model, incorporates two lockable end compartments, but with flexible, over-size nylon liners. 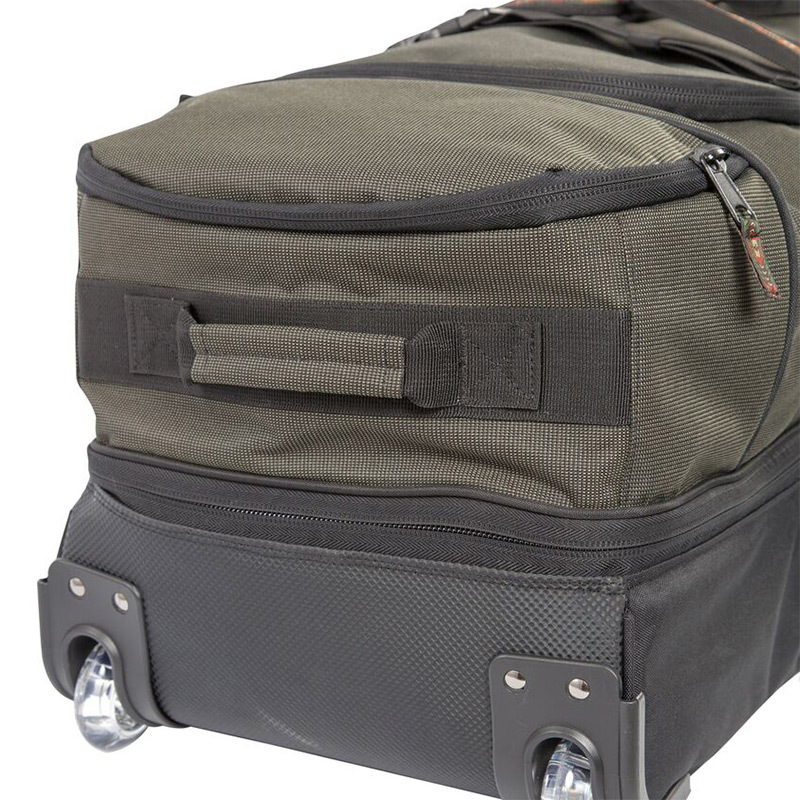 This innovative design, allows the entire length of the bag to be used as the top compartment at the start of the trip, by pushing these flexible liners into the ends of the bag. 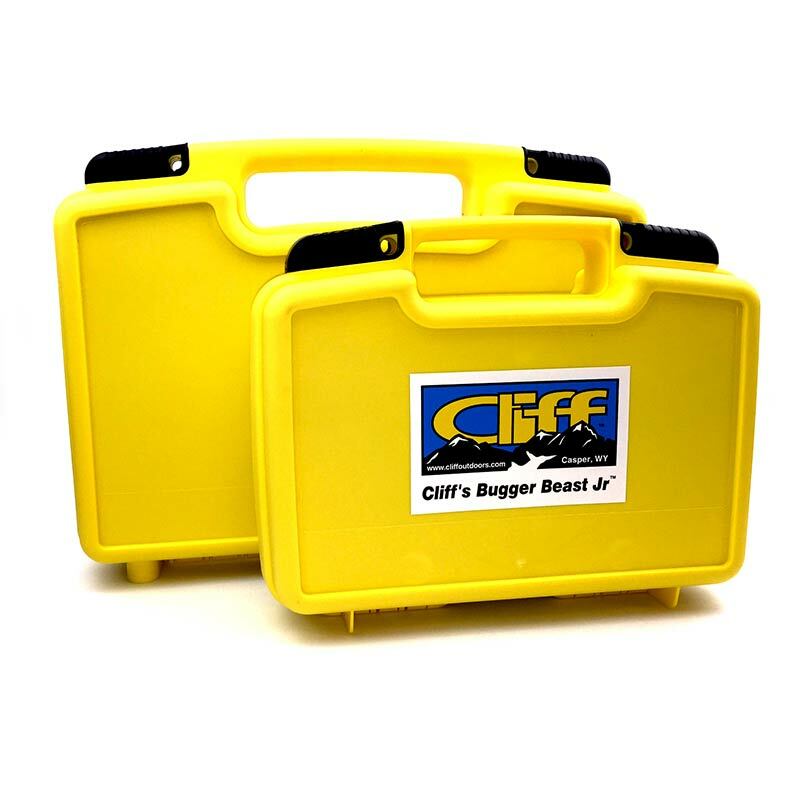 As time goes by, dirty clothing can be stored in these end compartments and the liners slowly extended into the main compartment area, keeping clean and dirty gear permanently separated.